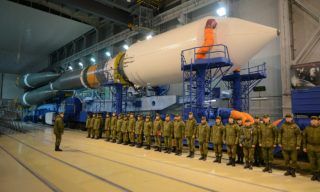 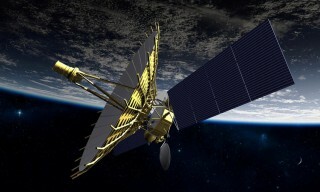 Roscosmos has concluded a contract with Progress rocket and space centre for Bion-M2 space device project. 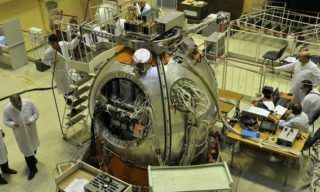 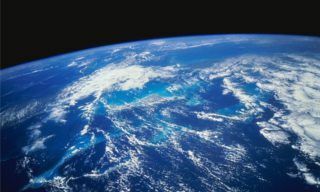 With the help of this device Russian scientists are going to study zero-gravity and space radiation impact on living organisms, - Institute for Bio-Medical Problems press office reports. 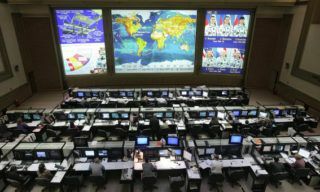 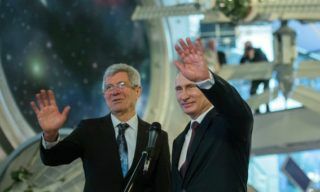 Vice President of the Russian Academy of Sciences Lev Zelyony stated that Russia and the United States have no plans to end joint scientific experiments on board the International Space Station. 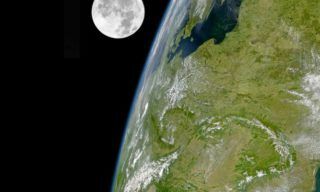 "An estimated cost of one project aimed at the development of an automatic lunar station is 10 billion rubles (about $280 million). 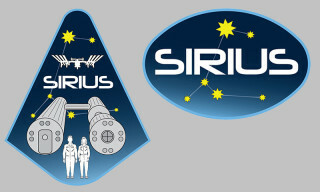 The project is to be completed in five or six years. 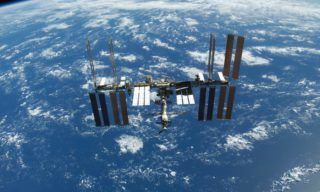 The manned lunar mission will cost ten times more"
Progress M-22M cargo vehicle undocked from the ISS on April 7 and performing controlled flight will be deorbited on Friday and sank in the Pacific Ocean, - MCC representative reports.